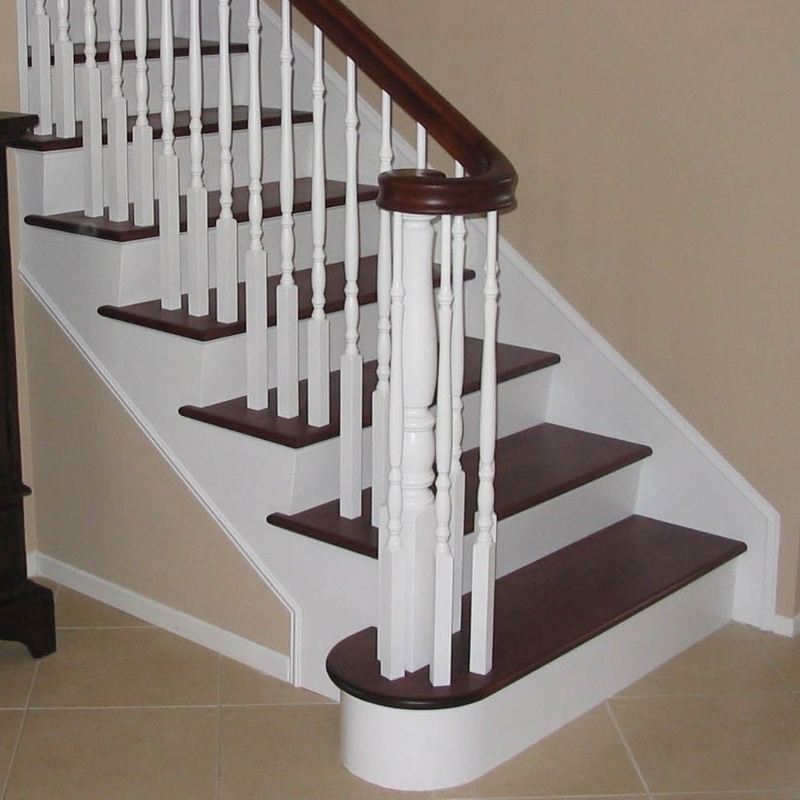 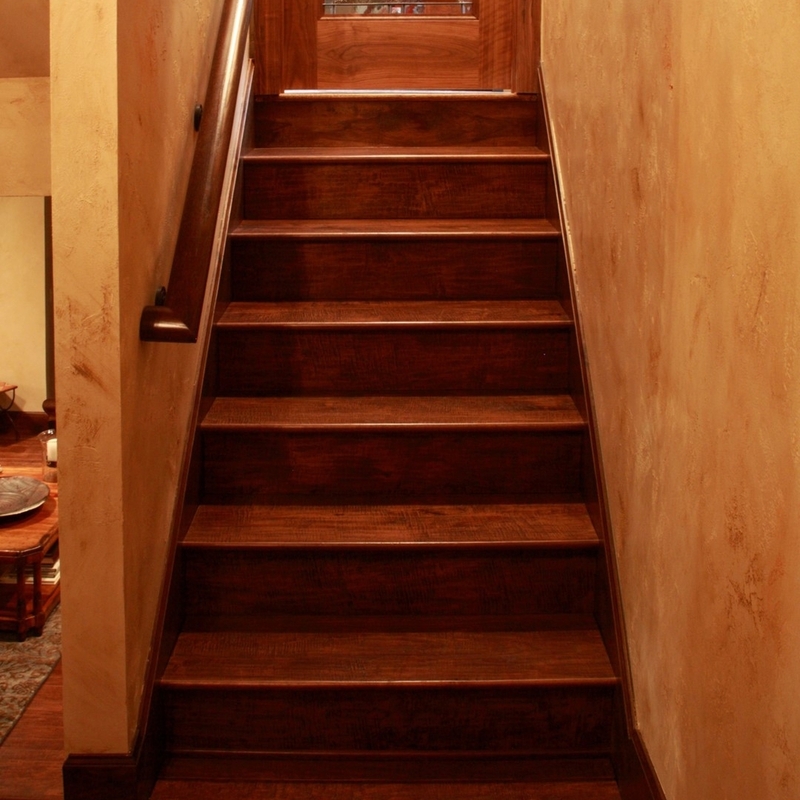 SUMMITT FOREST PRODUCTS CAN MANUFACTURE A WIDE VARIETY OF STAIR COMPONENTS TO MEET YOUR ARCHITECTURAL SPECIFICATIONS! 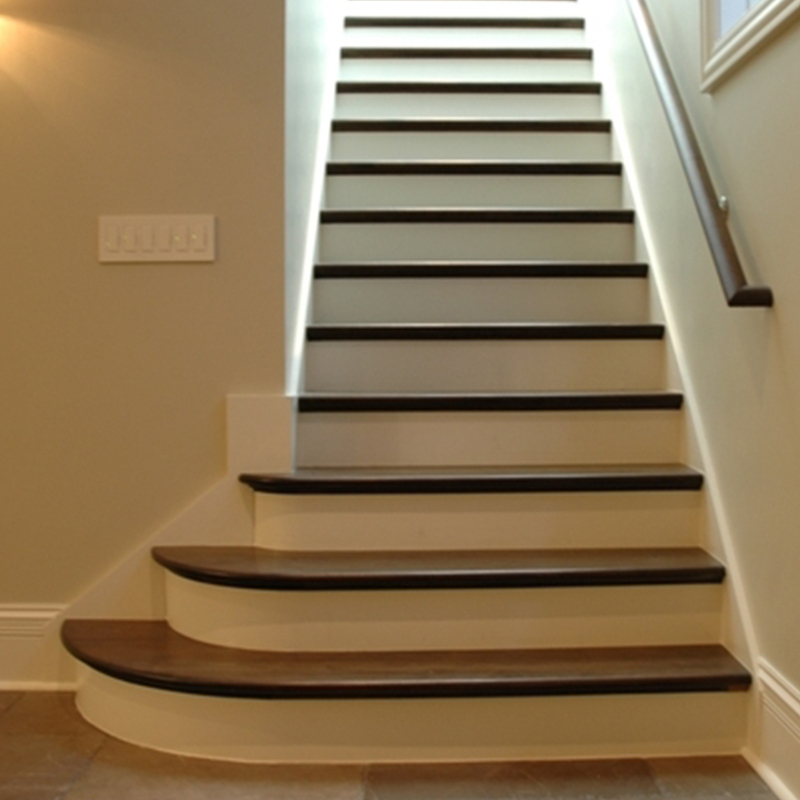 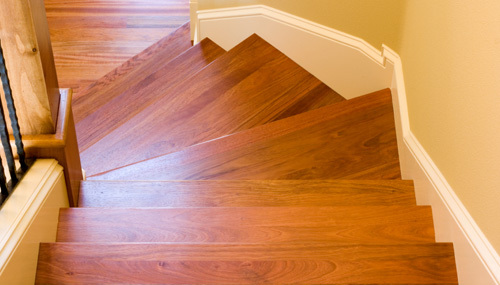 CLICK HERE FOR A PDF OF OUR STANDARD STAIR PROFILES. 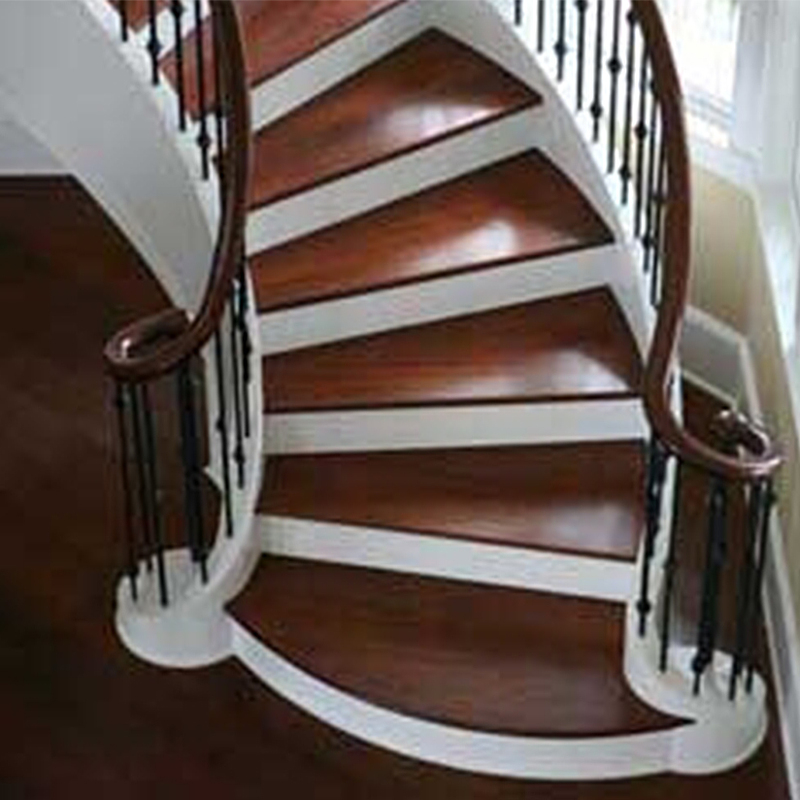 FOR CUSTOM SHAPES, PLEASE CONSULT WITH YOUR QUALIFIED DESIGNER SHOWROOM, OR GIVE US A CALL!